The Closeye Wireless Mini Hidden Spy Camera can help you keep an eye on your home or office. 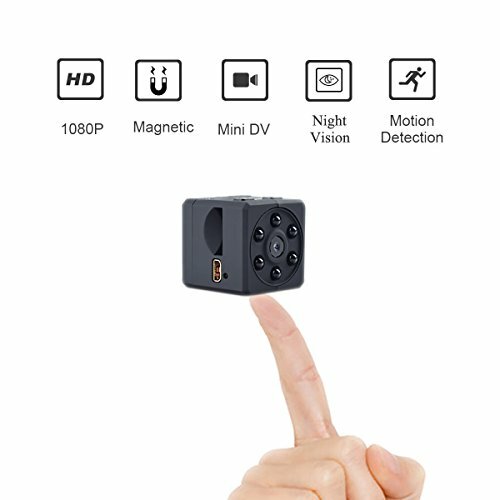 The Closeye Mini Hidden Camera provides a 150° wide viewing angle to record full 1080p HD video even in darkness. 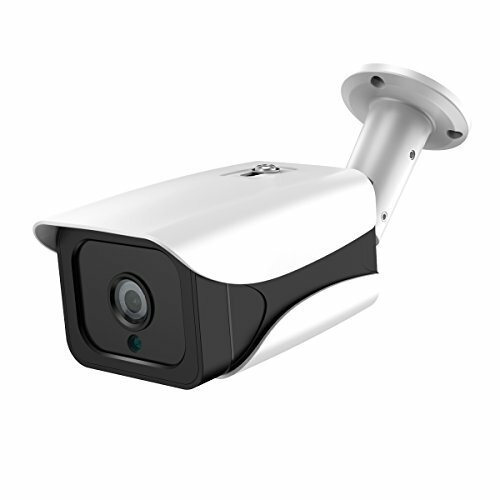 You can use it protect yourself from theft and unwanted intruders or to watch over your loved ones and employees. 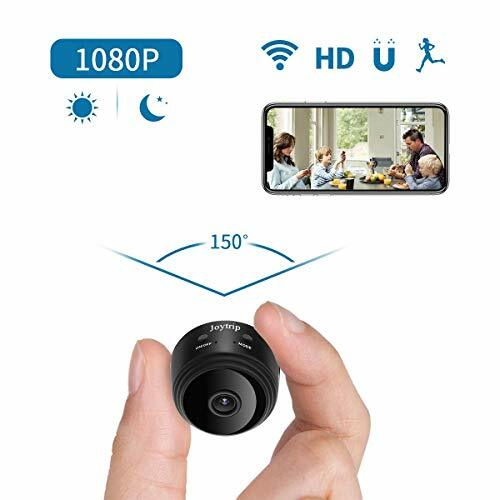 Keep your property secure with the Closeye Mini Spy Camera. 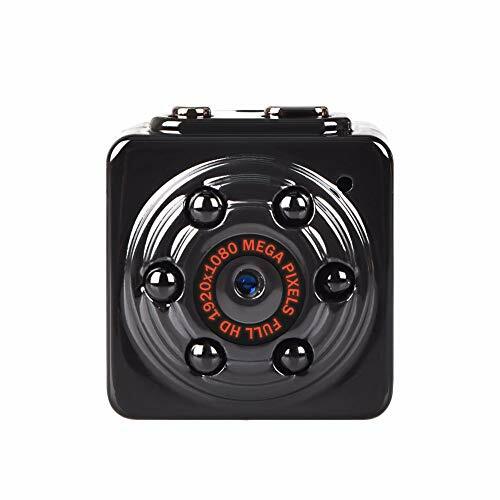 1, Perfect small and portable design, you can put this hidden camera on the desk or bookshelf and it is totally not noticeable while the camera is recording. 2, 1080P Full HD Brings You A Different Experience. 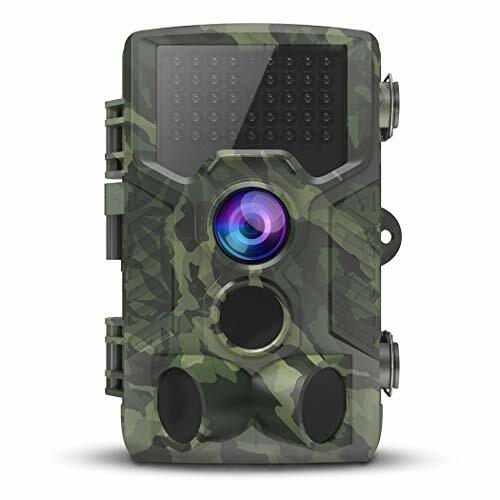 This spy camera lets you view real-time what’s happening inside your home or office even while you’re away on a vacation or a quick business trip. Remote view can be accessed via the P2PLiveCam APP for iOS and HDMiniCam APP for Android Smartphone. 3. 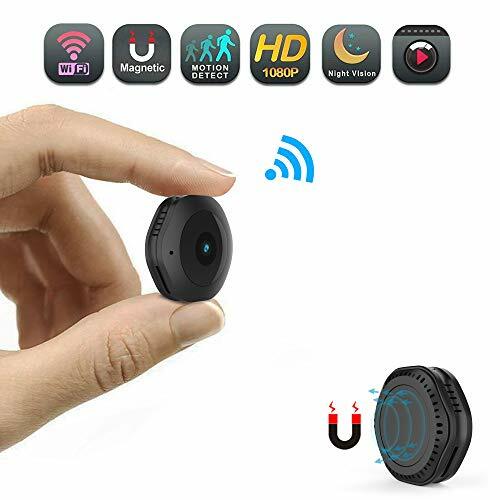 This nanny cams can work on WiFi (2.4 GHz WiFi only) or No WiFi. 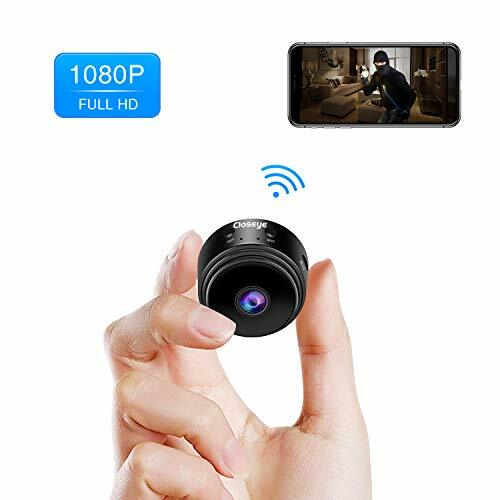 When it works on No WiFi, insert a Micro SD card(SD card not include) and turn on, the spy camera will recording and saves the video files to the Micro SD card(SD card not include). 4. Night vision & motion detection & alarm push, those functions are the basis for this indoor hidden security camera. You can not only see things in the dark but also capture anybody who is moving in the camera. 5. This tiny spy camera has built in magnet, can work well with any iron material, easily hidden anywhere. 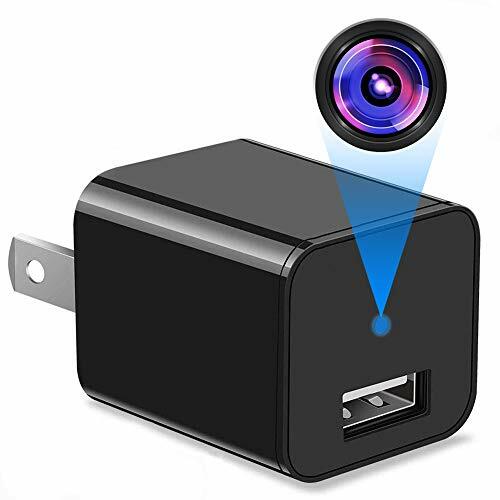 This tiny hidden camera with a rigid charging cable and magic base, when charging while recording, you can manually rotate the recording angle 360 degrees.